IACP Finalist in Best Self-Published Cookbook Category! 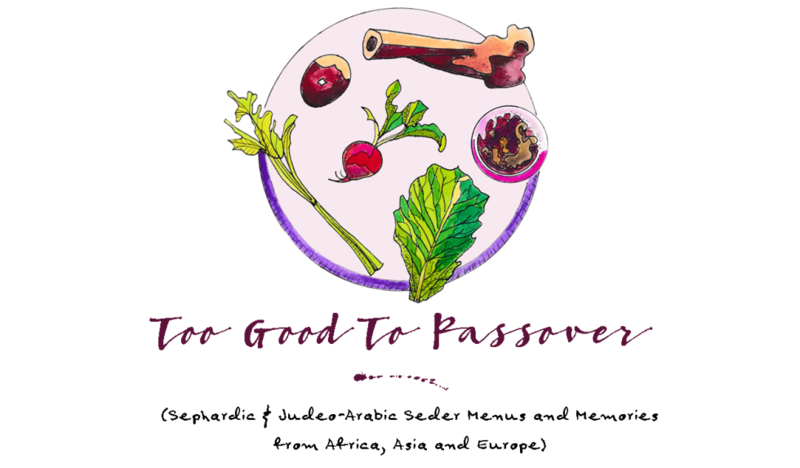 “Too Good To Passover” has been entered as a finalist in this year’s Self-Published Cookbook Category! Winners will be announced at the IACP awards ceremony on May 18th in Santa Fe. Will keep you posted! Congratulations, Jen! This is awesome! I love your book and am hosting my first seder this year! Thanks Carly! Good luck with the Seder.